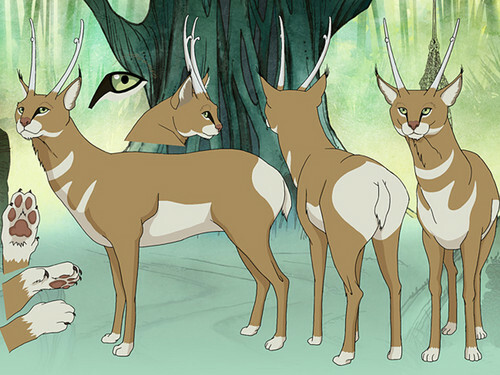 avatar Wan's pet animal I think lol. . HD Wallpaper and background images in the avatar the legend of korra club. This avatar the legend of korra photo might contain anime, komik, manga, and kartun. Makorra | Are anda gonna be my girl?